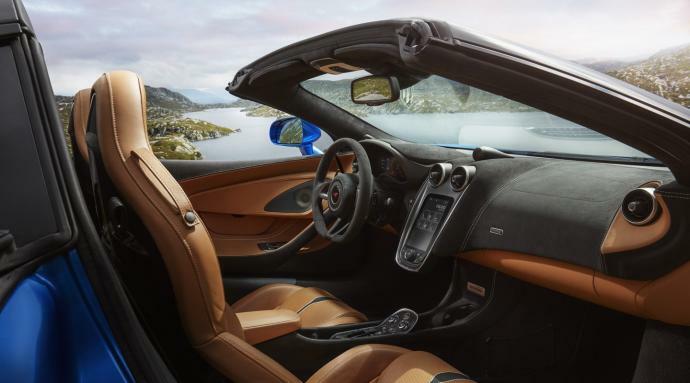 The latest release from McLaren’s Sports Series remains resolutely true to all the hallmarks we have come to expect from this British luxury car maker. Driver engagement and ultimate performance are an absolute priority - everything else fades into distance as you ignite the 562bhp, 3.8-litre twin-turbo V8 engine. And accelerate you will, since this car takes just over three seconds to go from 0-100 km/h and has a top speed of 328 km/h. 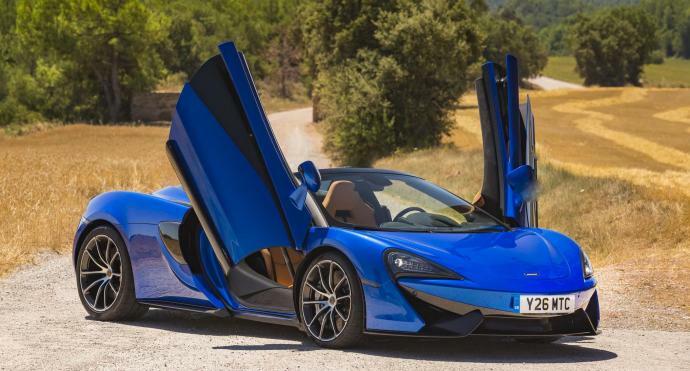 With a hard-top that retracts in 15 seconds, even at speeds of 40km/h, and the distinctive dihedral doors so beloved by McLaren enthusiasts, this is one vehicle guaranteed to turn heads along the coastal curves of the French Riviera. 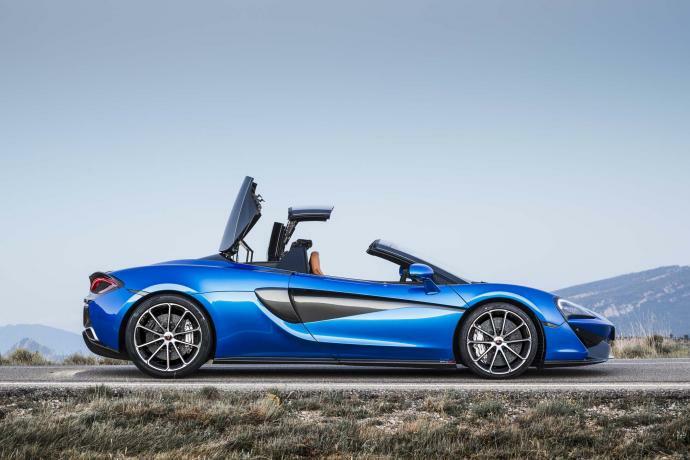 As has become a hallmark of the Sports Series, the 570s Spider shares a carbon fibre chassis with its Formula 1 relations, sure to appeal to the car racing fans around the world who descend on Monaco every May for the Monaco Grand Prix. 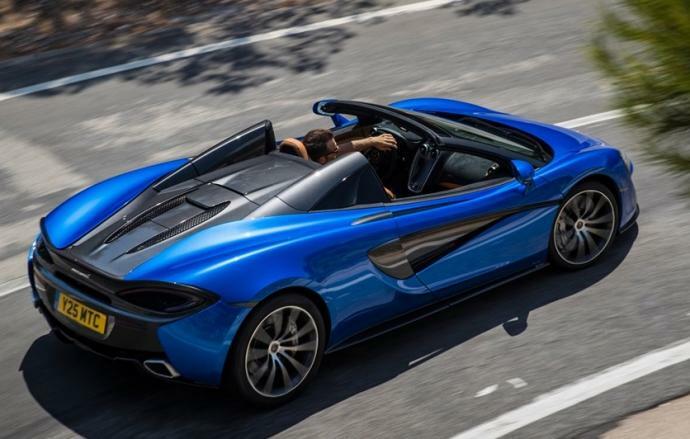 Whether you are looking to experience the thrills of this iconic city circuit yourself, or prefer to get off-the-beaten-track in the Côte d’Azur hinterland, rent a McLaren in Monaco or Nice today with Luxury & Services Rent.